With NetEnt, you have a partner that is innovating and driving change in the live gaming market with customized digital solutions which allow your casino to offer an enriched player experience. Our mission is to work together with our customers to develop the player’s favorite mobile live casino. NetEnt’s mobile-first portfolio has been designed in close collaboration with players. It is based on their insight, and focused on their needs and demands. We’ve weaved the players’ experiences and passion into our product to create a user experience that is truly unique; a product that transcends the physical confines of casinos to offer a rich digital experience – an immersive experience like no other. 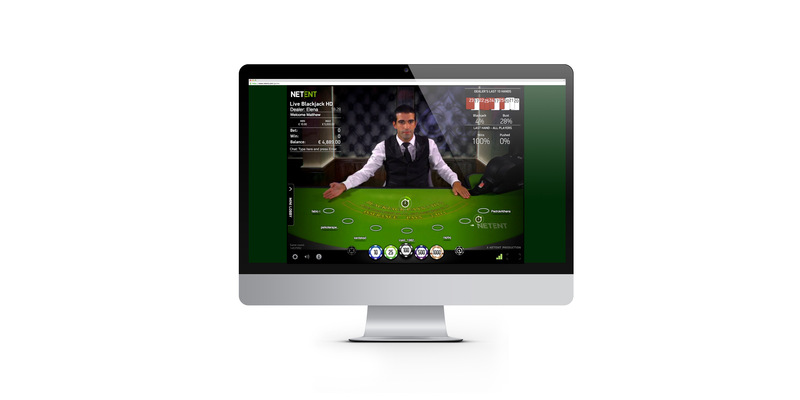 The strength of NetEnt Live is the sum of its parts: Chroma Key technology that gives you infinite possibilities for bespoke branding; a complete range of games on mobile; the best user experience (UX/UI) in the industry; and professional outgoing dealers that are the face of it all. We’re changing live casino by partnering with operators to drive new innovations. We’re relentless in our quest to find new ways to create the player’s favorite mobile live casino. We call it: Better Live Gaming. 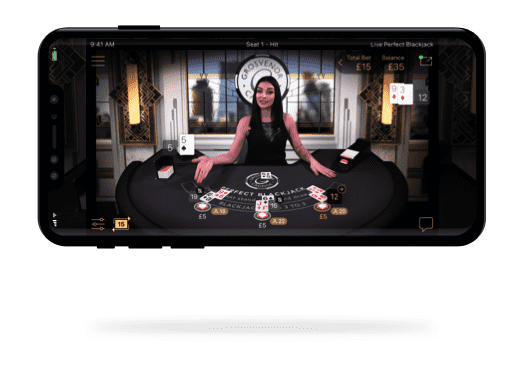 This is a game changer in the world of live casino: a roulette game for mobile that comes with an easy-to-use interface, outstanding streaming, and perfectly synchronized audio and video to guarantee a seamless player experience. Players can enjoy landscape or portrait mode, with the freedom to toggle between either the felt stream or the video stream during gameplay. It is also possible to place bets during the spin, just like at a land-based casino – a feature that is much appreciated by seasoned players. 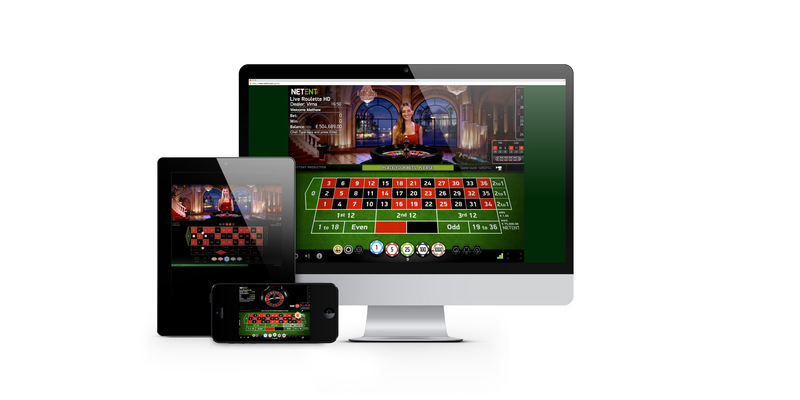 NetEnt Live Roulette is available in multiple languages, with a wide variety of branding options to compliment a fully localized live gaming portfolio. A true casino classic, Live Blackjack is loaded with beautiful graphics, and an innovative user interface. The game is available with a wide-range of table limits on multiple tables to guarantee seats, and (like all Live Casino games) boasts crisp streaming quality, low latency, and real-time interaction – all of which make our live casino the player’s number 1 choice. 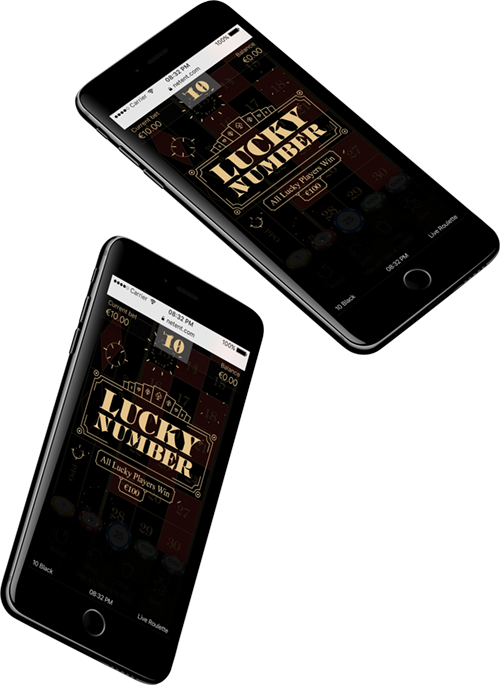 Live Blackjack also offers table statistics and an on-screen history of the dealer’s last 10 hands – just two examples of how innovative features can create a fair and enjoyable player experience, on the player’s favorite mobile live casino. Our Live Common Draw Blackjack table is totally unique in the industry. You can have hundreds of players playing, in multiple currencies, at any time – the beauty of this is that it can cater for an unlimited number of players at each table – no player is disappointed! This scalable version is also available as low limit blackjack, which gives players the perfect opportunity to enjoy card games while waiting for a seat at the standard 7-box Live Blackjack table. Tailored branding opportunities and a unique design are just some of the features that make this game a great offering within our complete range of games on mobile. Perfect Blackjack lives up to its name. It’s a brand-new live casino game that allows players to be dealt cards according to the perfect blackjack strategy, which cuts the house edge down to 0.5 percent and delivers a return to player (RTP) of 9.5 percent. Perfect Blackjack also adds the element of speed to the game as players are automatically dealt cards. In Perfect Blackjack, players pre-select whether they want to auto-split or double down. Live Rewards is a new automation engine that takes care of the entire promotional life cycle at lightning speed. Operators are able to customize their campaigns while instantly rewarding their players, and so create a truly unique user experience. Operators are able to not only create promotions quickly, but design them in order to cater for specific players, markets, and even devices, saving tons of hours while also eliminating manual errors. The player is informed every step of the way, so that s/he can understand the promotional journey rather than participate blindly. All this represents a real pivot in Live Casino.